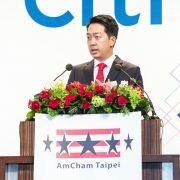 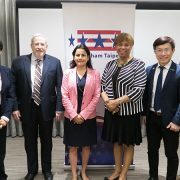 The American Chamber of Commerce in Taipei (AmCham), in partnership with the American Institute in Taiwan (AIT) and the Taipei Economic and Cultural Representative Office in the United States (TECRO), and the Taiwan–USA Industrial Cooperation Office (TUSA), hosted a Technology Licensing Expert Dialogue on March 30. 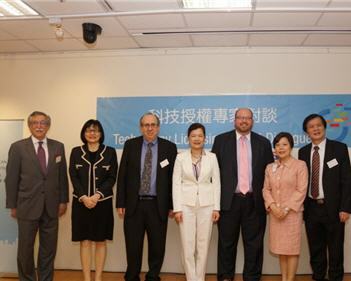 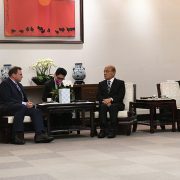 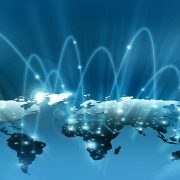 Building on the success of the second Digital Economy Forum in October, 2016, the dialogue brought together legal and technology experts from the United States and Taiwan to discuss practical guidance on the booming US$5 billion trade in technology licensing. 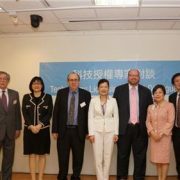 The esteemed speakers included Hong Shu-ming, Director General of the Taiwan Intellectual Protection Office (TIPO) and the Honorable Judge Sidney H. Stein of the United States District Court Southern District of New York, who opened the forum. 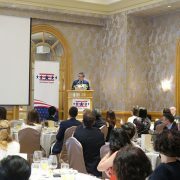 Hosted by Kris Kvols, economic officer at AIT, over 100 participants listened to presentations discussing myriad complexities of licensing technology between American, Taiwanese, and Chinese markets.